The good: Open source image editor. 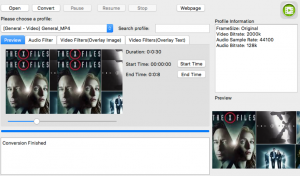 GIMP (GNU Image Manipulation program) is a cross-platform image editor available for Mac. Easily the most popular Photoshop replacement. 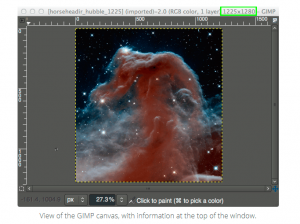 With an amazing tools and thriving developer community, Gimp is a real choice.